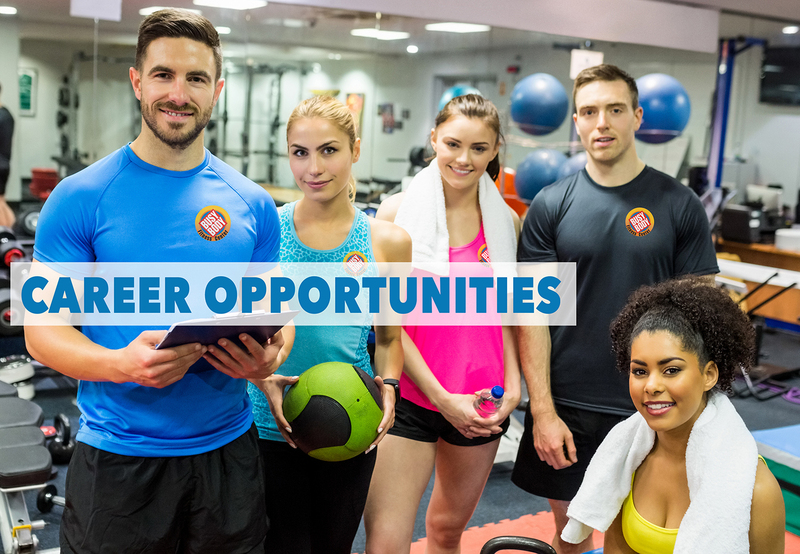 Are you seeking a position in the exciting health and fitness industry? If so, Busy Body Fitness Center West Boca may have a position for you. We are looking for dedicated men and women to fill positions in South Florida’s #1 Gym! Simply complete the form below to find out more about employment at Busy Body Fitness Center West Boca.